The Bilokorovytska AH of the Zhytomyr Oblast will form a network of libraries and cultural centres meeting the needs of the hromada. 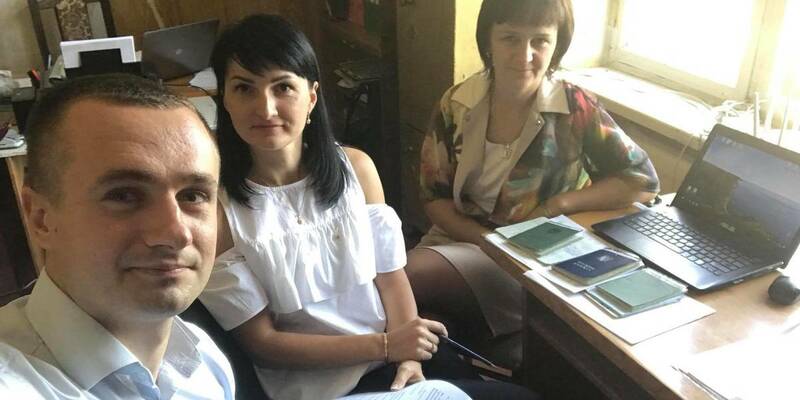 On 4 September, in the town of Bilokorovychi, Serhiy Romanovych, decentralisation adviser of the Zhytomyr Local Government Development Centre, established by the U-LEAD with Europe Programme and MinRegion, and specialists of the Bilokorovychi Settlement Council worked out algorithms for the creation of separate communal institutions of culture and libraries. “The networks of cultural institutions in many hromadas do not meet the needs of residents, therefore, it is necessary to go through the process of creating new institutions, using the experience of other hromadas”, convinced Serhiy Romanovych.